Real estate can be a solid investment if you take the time to find the right deal, and while owning your home is a great first step, investing in rental properties can be even better. However, before you sign on your first tenant, you need to have the right legalities in place, or, more importantly, a strong contract with little to no room for interpretation. Though landlord-tenant laws are different from state to state, most landlord-tenant agreements contain many of the same mistakes. These mistakes can make a real estate investment less lucrative or, in more extreme cases, a loss. 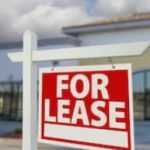 A Alabama real estate attorney can help you improve your lease and avoid these types of costly mistakes. In any residential real estate agreement, the landlord is responsible for keeping the premises habitable, and the contract serves to hold the landlord to that standard. However, some landlords try to include provisions in the lease that shift the burden of maintenance to the tenant. Doing this is illegal and can result in costly legal issues and unnecessary scrutiny. Some examples of illegal clauses include asking a tenant to paint his or her own walls, replace the carpet in the unit, or repair plumbing issues on his or her own. On the opposite end of the spectrum, some landlords try to overcompensate for the law and so agree to do too much in their landlord tenant agreements or before even signing a lease. For instance, a tenant may point out a “problem” that is more of just an aesthetic issue than an actual problem. To appease him or her, you may agree to remedy the issue, but bear in mind that even oral statements are binding. If you agree to make an improvement, even verbally, you can be held to that promise, even if it turns out that the improvement was slightly more expensive than you thought it would be. For instance, explaining to the tenant that new windows are out of your budget would not keep him or her from legally backing out of a lease or worse, contacting an attorney. Most states have outlawed the practice of asking for first and last month’s rent as a security deposit. Alabama is one of those states. Under Alabama law, landlords may ask for a security deposit that is equal to one month’s rent, and additional fees for pets, changes to the unit, and for situations that create a liability for the landlord. However, they may not ask for a deposit equivalent to first and last month’s rent. It is not uncommon for landlords to need to raise rent when new caps are put in place. Often, landlords will outline the prescribed caps in the lease agreement so that there are no surprises when an increase is necessary. While the intention is good, including caps in the lease could end up hurting a landlord in the long run. This is because caps are not always the same, and if a landlord underestimates what the next cap will be, he or she could be held to the caps outlined in the lease as opposed to the real, higher caps. If you want to indicate that caps are possible, simply put that, but do not include any set rates. 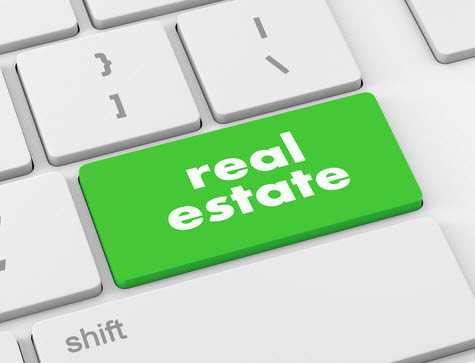 Real estate can be a lucrative investment, but only when you approach that investment in a smart way. In addition to waiting for the right deal to come along and finding the right tenant before renting out a unit, you want to be sure to draft a sound contract. 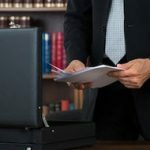 You can do this with the help of an experienced Alabama real estate lawyer who understands real estate law and who can help you draft a contract that is legally binding and free from potential interpretations. Contact Cloud Willis & Ellis for lease assistance today.